Situated in the heart of London’s buzzy West End, Hix Soho is the flagship Hix restaurant. As with all Hix restaurants, it has a fun, lively atmosphere, stylish décor and a tempting, crowd-pleasing menu. Open seven days a week, the restaurant is the perfect place for a pre-theatre meal or post-theatre cocktail. 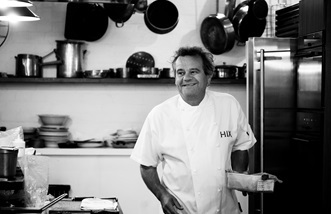 Throughout his distinguished career, Mark Hix has always championed local produce and is considered a leading authority on regional British cuisine. The menu at Hix Soho places the producers – numbering over forty – centre stage, as diners embark on a whistlestop tour of Britain's finest ingredients. Be it the humble broad beans from Penshaw Fields or the rack of Glenarm Estate spring lamb, each dish proudly traces its provenance. Diners may order à la carte or choose the three-course set menu. There are dedicated sections for snacks, raw dishes (seafood and steak tartare) and steaks and chops. The dishes will regularly change to match the season. For example, in spring typical dishes may include steamed Wye Valley asparagus with hollandaise, Isle of Wight golden tomatoes with Portland crab and chives and Indian Rock chicken with wild garlic sauce. 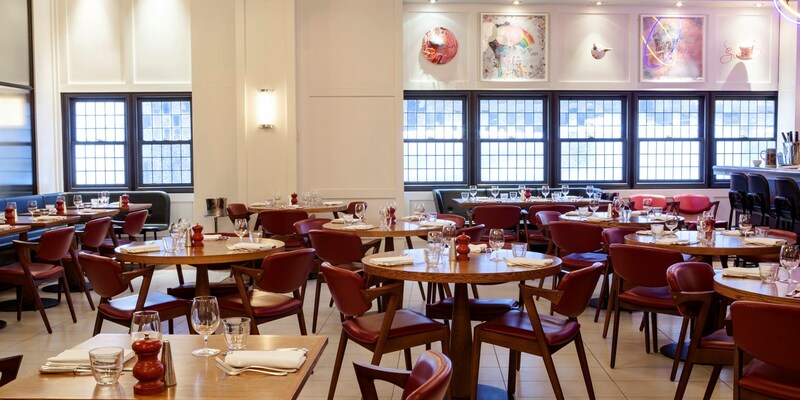 The restaurant’s spacious open-plan dining room is elegantly styled with contemporary art, red leather chairs and oak tables. 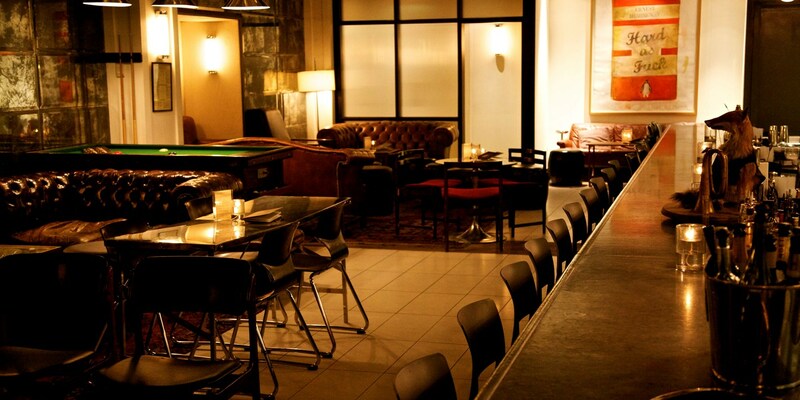 Downstairs is Mark’s Bar, a sophisticated, speakeasy-style cocktail bar with ambient lighting, dimpled leather sofas and a billiards table. The bar menu has a large selection of enticing cocktails, as well as its very own brewed beers (IPA, ale and blonde). There is also an extended snack menu with moreish, satisfying bites such as cockle popcorn, pork crackling with Bramley apple sauce and crispy salmon skin with whipped smoked salmon. HIX Soho can accommodate up to ten guests for private dining. The restaurant dining room and Mark’s Bar can also be hired out for weddings, corporate parties and other large events. For pre-theatre, there are both two-course and three-course set menus. Quote ‘HIX fizz’ when booking for a complimentary glass of fizz (maximum five guests per booking). On the last Friday of every month, the coffee tables at Mark’s Bar are replaced by a dancefloor and DJ as it hosts a late night party full of funk, soul and disco music.